In our exclusive report on the Fitness & Gym franchise sector we looked at the reasons why owning a Fitness & Gym franchise is an attractive and healthy franchise opportunity for many potential investors. If you’ve ever thought of opening your own business and have a passion for health and fitness, a Fitness & Gym franchise can be an amazing start to your new direction in life. Our report gives you the research needed to make the right decision. According to the CDC, almost 70% of Americans over the age of 20 are overweight, 35% being considered obese. With this health epidemic, awareness and education about the importance of a healthy lifestyle continues to increase. We have reviewed the Fitness & Gym franchise sector and put together a list of the top Fitness & Gym franchise opportunities. Some of our top franchise opportunities include 9Round, Orange Theory Fitness, GYMGUYZ and Pure Barre. These brands have shown significant outlet growth, low turnover and are all Made The Grade franchises. 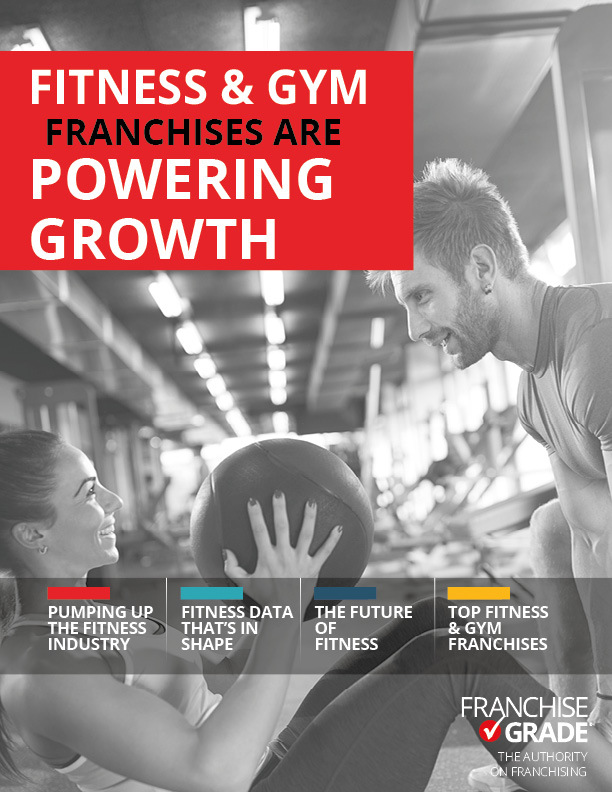 Download our exclusive report on the Fitness & Gym franchise sector for FREE today!